Most of you are probably fed up of hearing about Ketchapp. 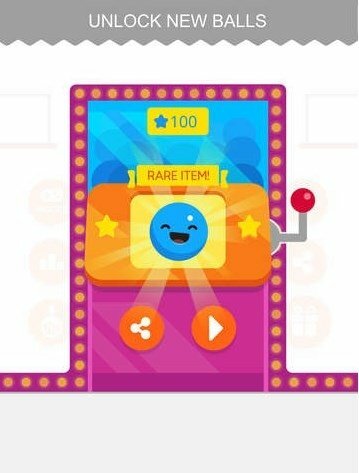 The guys behind the development of these games have really known how to make the most of the current touchscreen devices such as iPhones and iPads to create simple yet extremely addictive games. 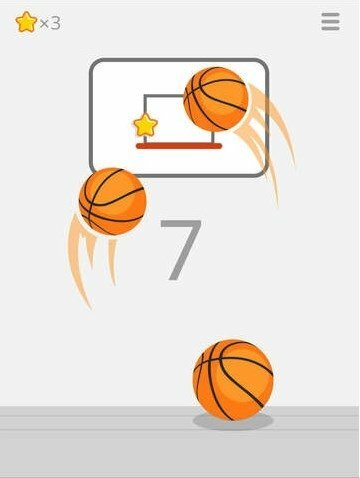 However, now they're in for some innovation, even if it's only a bit, as this Ketchapp Basketball is their first game set in the world of sports. Get all the basketballs, snooker balls and even dragon balls into the hoop. Endless: shoot all the balls into the hoop until you miss. 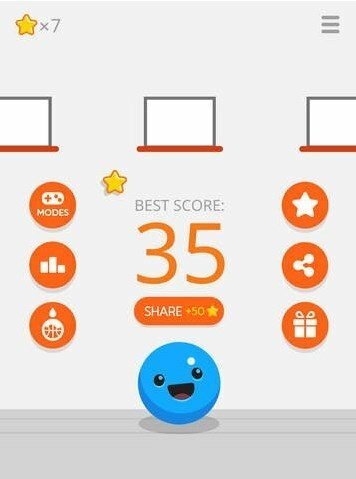 Time challenge: score as many times as you can in 20 seconds. Be careful, the hoop moves! Bounce: make the ball rebound off the side walls before scoring. Multi hoops: manage to score in different hoops that move around non-stop. 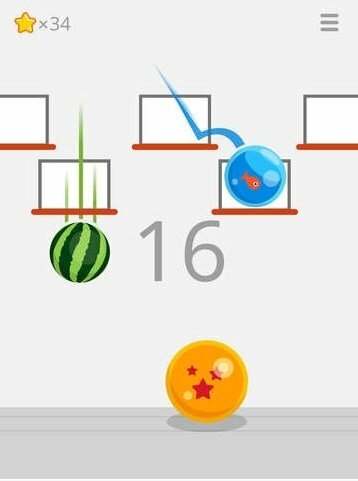 Have fun scoring hoops, score as many points as possible and manage to unlock all the funny balls available: a watermelon, a tennis ball, a globe, a dragon ball and many more.